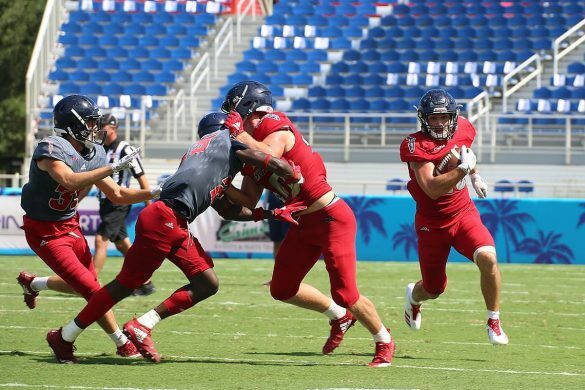 BOCA RATON – FAU landed its first win of the season last week vs. Air Force and appeared to have settled on a quarterback in the process. Chris Robison broke Rusty Smith’s record for passing yards in a ball game with 471 – good enough to earn Conference USA’s Offensive Player of the Week honors. But, considering all those short passes, how good was the performance, really? That’s one of the questions tackled on this week’s OwlTalk with Brian Rowitz, the first and still finest FAU football podcast. 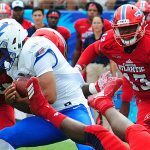 Each week Rowitz of ESPN West Palm fame and our Chuck King analyze all the topics surrounding FAU football and this week is no different. 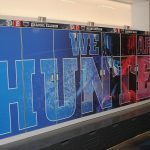 Rowitz and King briefly look back at the Air Force game, paying extra special attention to the Owls’ special teams issues. They then move on to the Owls’ slow-moving running game and even address the injury to FAU safety Jalen Young. 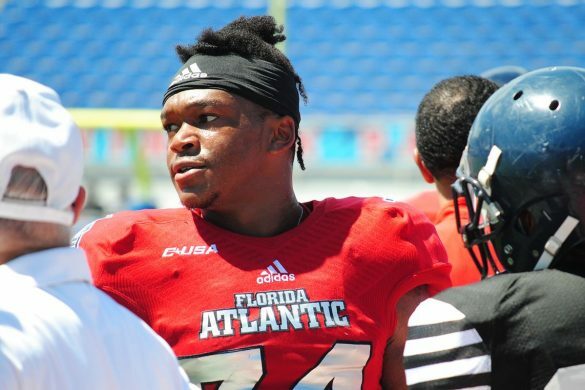 And then they hit the important topics: FAU’s new Touchdown Chain and why it’s better than Florida State’s backpack; and Ceasar’s Famous Ribs – which, if you haven’t tried them, are the best ribs FAU fans will ever eat. Rowitz and King also look ahead to Saturday’s FAU game when Bethune-Cookman comes to Boca Raton. The Owls blew out the Wildcats 45-0 last season. Will Lane Kiffin and FAU take a similarly easy stroll on Saturday? 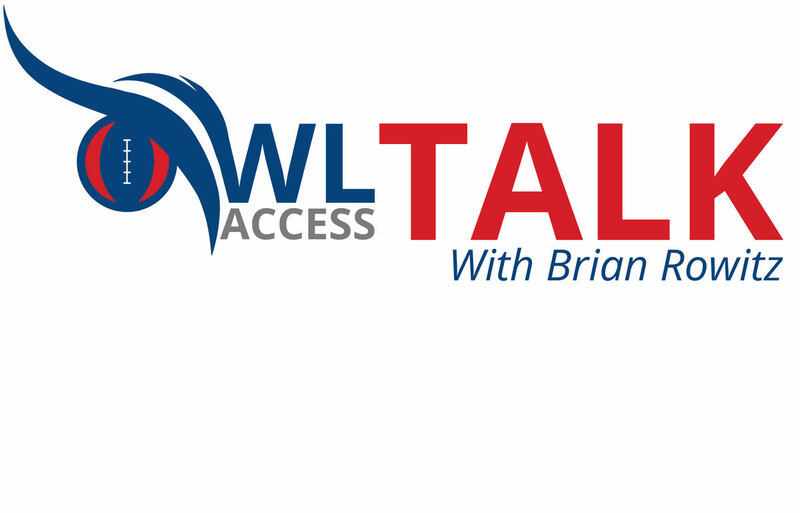 Give OwlTalk a listen to find out.